More than 249 million Americans had dental coverage at the end of 2016, according to the National Association of Dental Plans. Here’s some information about how to get the most out of your dental plan. Dental preferred provider organization (DPPO/PPO: These plans are popular because they allow covered consumers to choose from an array of dentists and dental specialists. The flexibility of PPOs trends toward higher costs for that type of coverage. 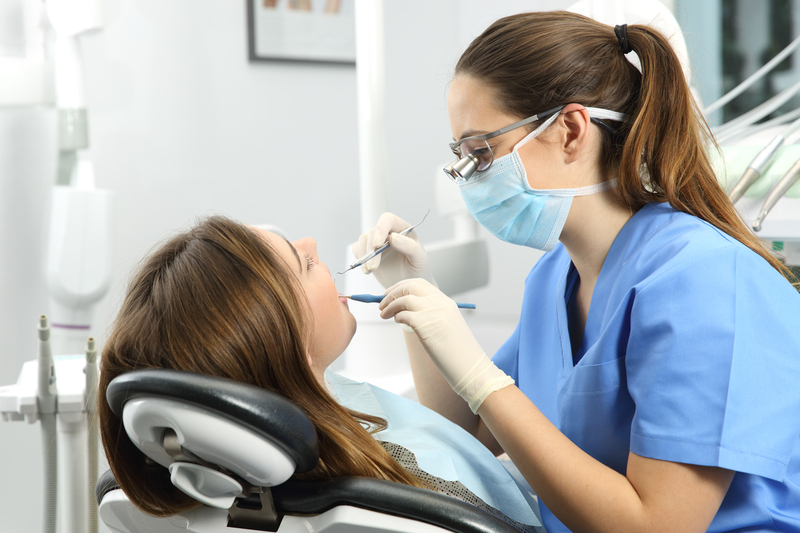 Dental indemnity insurance: Consumers pay dentists directly for services rendered and later receive compensation from the insurance company through a sometimes lengthy claims-submission process. Discount dental/dental savings plans: Dentists agree to perform services for plan owners at a discounted price. Dentists are paid the discounted rate directly by the plan owner. Restorative care: Fillings and crowns. Oral surgery: Tooth removal, tissue biopsy and minor oral infection drainage. Orthodontics: Braces and retainers; sometimes are covered via a rider for both individual and group policies. Make sure you read your policy, including the exclusions and limitations. Your insurance company will not provide benefits for excluded services even if approved, prescribed, or recommended by your dentist. Dental coverage for kids up to age 19 (also called pediatric dental insurance) is an essential health benefit under the Affordable Care Act. State law requires individual and small group health plans to cover these services, either as part of the health plan or through a separate stand-alone pediatric dental plan. Medicare does not cover dental procedures. However, some Medicare Advantage plans may offer some form of dental benefit. There are varying costs for dental procedures, but you can get an idea for how much a procedure will cost you on FAIR Health Consumer's Dental Cost Estimator. Our office regulates dental and other types of insurance. If you have questions about your coverage, contact our consumer advocates online or call us at 1-800-562-6900.